1099-INT (interest) and 1099-DIV (dividends) forms. 1099 B forms if you’ve brokered or traded stocks and bonds during the year. K-1 forms for income from a partnership, trust or S Corporation. 1099-SSA forms if you are receiving Social Security. Documents that show additional income not reported on a W-2 or 1099 form. Canceled checks, receipts, spreadsheets that show any tax-related expenses. College expense records and 1098-T forms. If you paid estimated taxes, be sure to bring a summary of your federal and state estimated payments. If you are starting with a new CPA, bring a complete copy of the prior year federal and state tax returns. 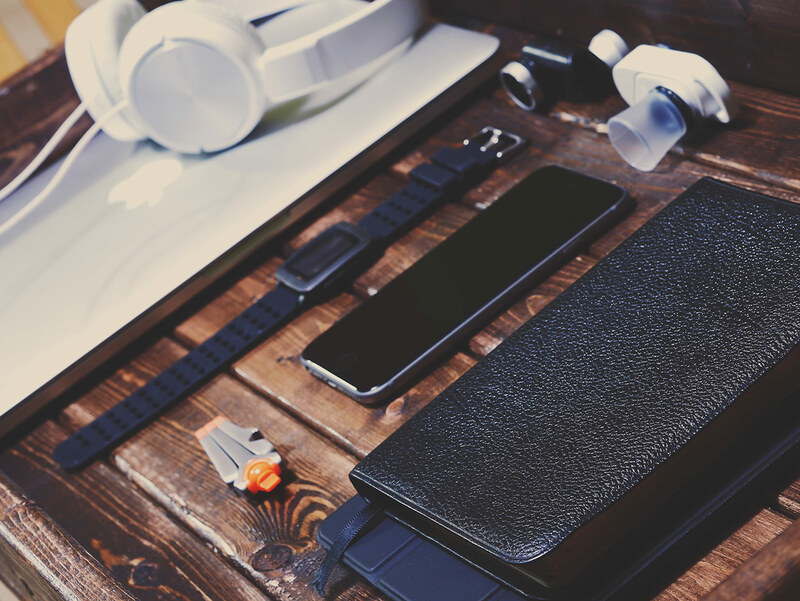 If you’re still unsure of what to bring to your CPA during tax time, consider asking your CPA before your meeting.  If you’re looking for a CPA in Valdosta to help you get the most out of your taxes and keep your personal finances in order, Thad Hughes with Hughes & Associates today.